No other plot or cast announcements have been confirmed yet, but it's safe to expect a continuation of the story started in last years movie reboot. I was one of the few that had a fun time with the last film, so I'm looking forward to seeing what the crew do with the sequel. Let's hope the writers don't draw inspiration from the recent Shadow of the Tomb Raider. 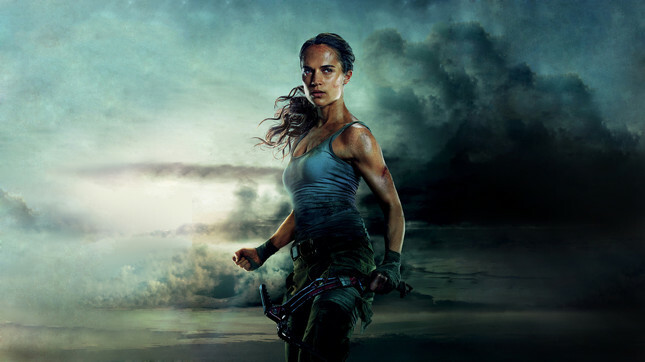 Are you keen for another Tomb Raider film or did the last put you off? Let us know in the comments below!